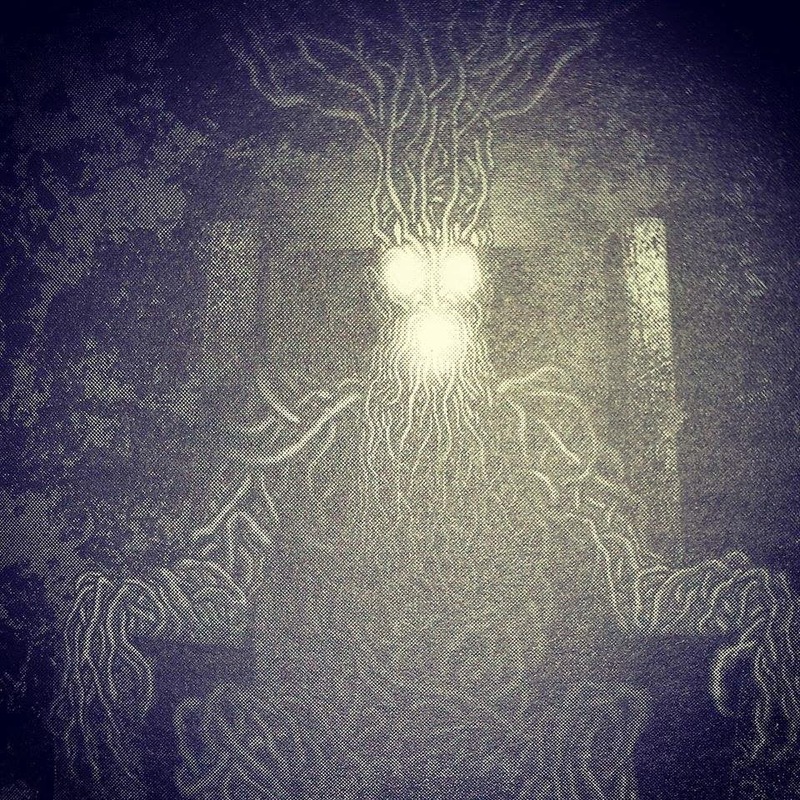 Written and illustrated by the super talented debut author Matt Griffin, A Cage of Roots tells the story of four young friends who are dragged into the middle of an epic, ancient battle of good vs evil. Growing up in a New York orphanage, Ayla has no idea who her family is. It is not until she comes to Ireland that she finds out just how deep her roots really are.Then her past rises up to haunt her and seeks to destroy her as Ayla is abducted and buried alive in the bowels of the earth. Above ground, her three best friends set out to find and save her from a fate that has been lying in wait for centuries. Guided by Ayla’s uncles, they must make a treacherous journey that takes them down among the very roots of time. In the very opening chapter of the book, things go terribly wrong for Ayla as she awakes in a tiny, dark, dank tomb far beneath the ground. Terrified, at first Ayla thinks she is having a nightmare but soon the horrifying truth of her situation sinks in. Above the ground, Ayla's uncles (who have some secrets of their own) realise that their worst fears have come true. Their beloved niece has been taken by an ancient evil, to meet a fate that has lay in wait for her for thousands of years. The uncles know where Ayla has been taken but are unable to rescue her themselves - prophecy requires that three new heroes must prove themselves to free her. In step Ayla's three best friends, Finny, Benvy and Sean, unlikely and sometimes unwilling rescuers, they must each pass an extreme test to help save their friend. A Cage of Roots will whisk young readers away into a strange world full of old magic, extraordinary friendships and primeval horrors. 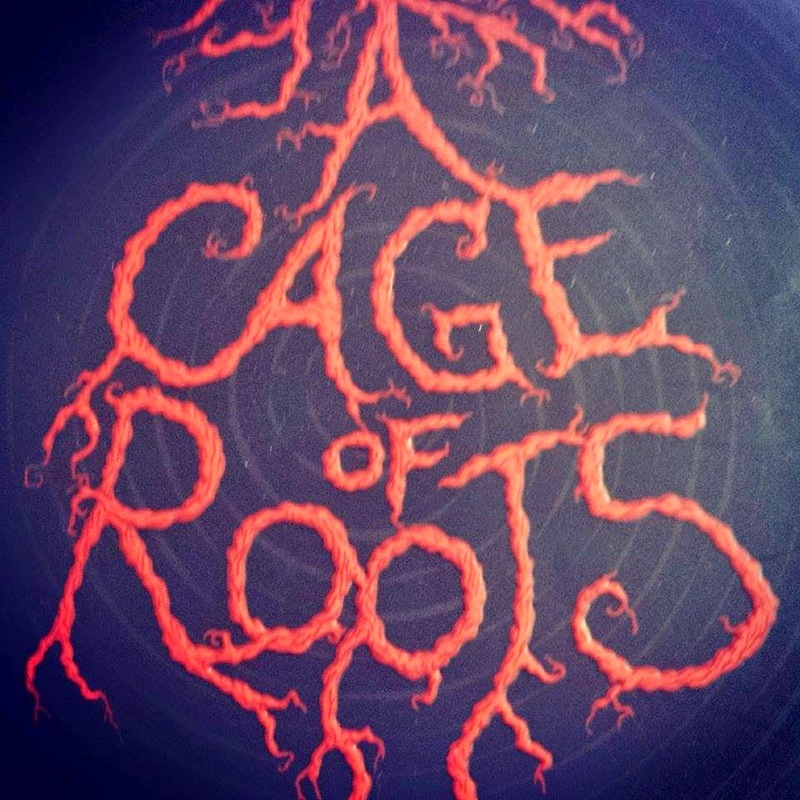 A Cage Of Roots is suitable for readers aged ten and up and is available for purchase now. It is published by The O'Brien Press and you can find out more about the book on their website here. Thank you to the O'Brien Press for sending us this book to review!